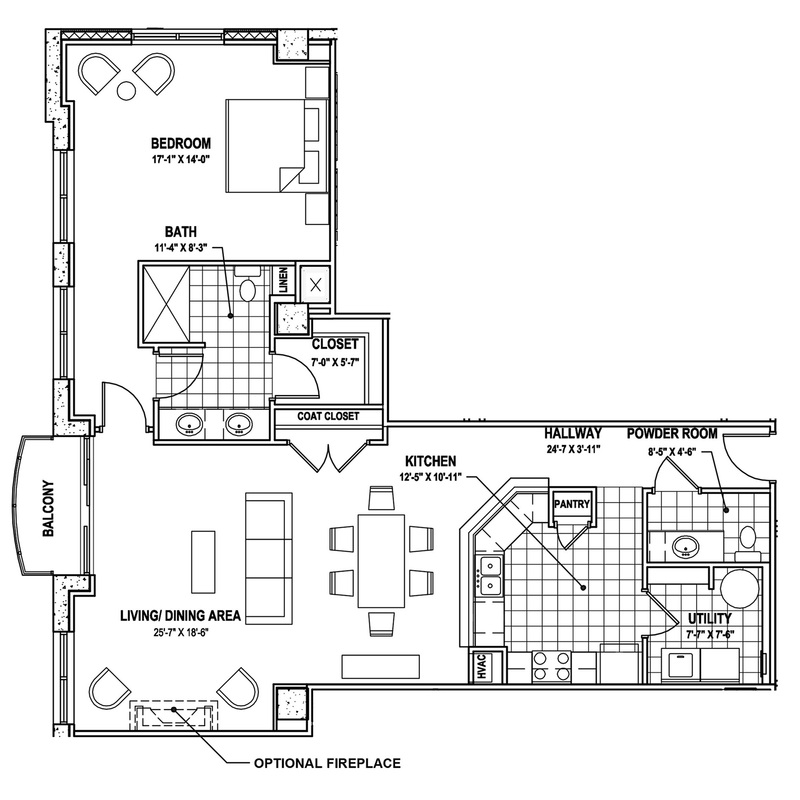 The Chrysler offers a spacious one bedroom suite with room to breathe. The private balcony and large windows off of the living room boast a continuous supply of sunshine and fresh air, along with stunning views of downtown Norfolk. Live, work and play in this elegant condominium, which has plenty of space for a study, game room, or lounge. Relax and renew, when you come home to the Chrysler at Harbor Heights.